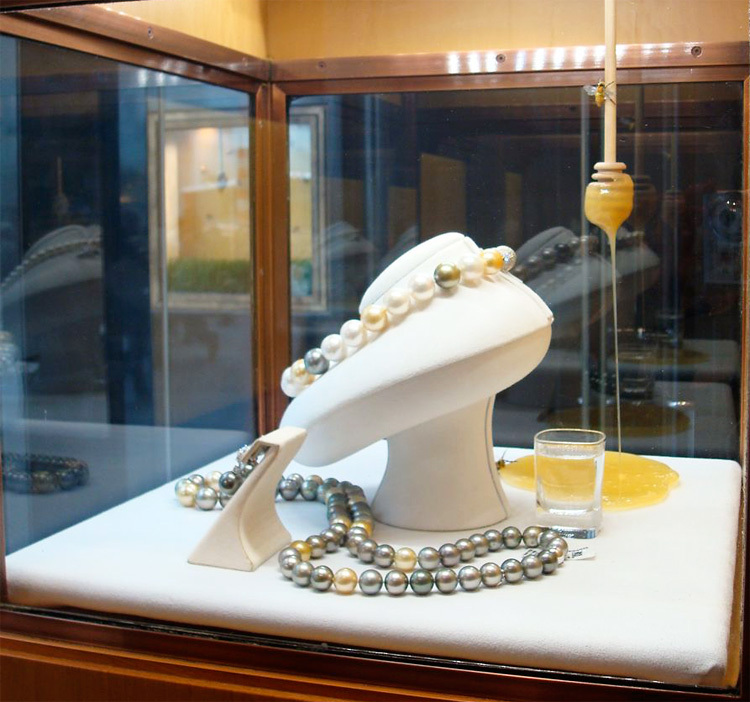 With over a century of rich tradition, Mikimoto has affirmed its status as the world's most prestigious name in cultured pearls. 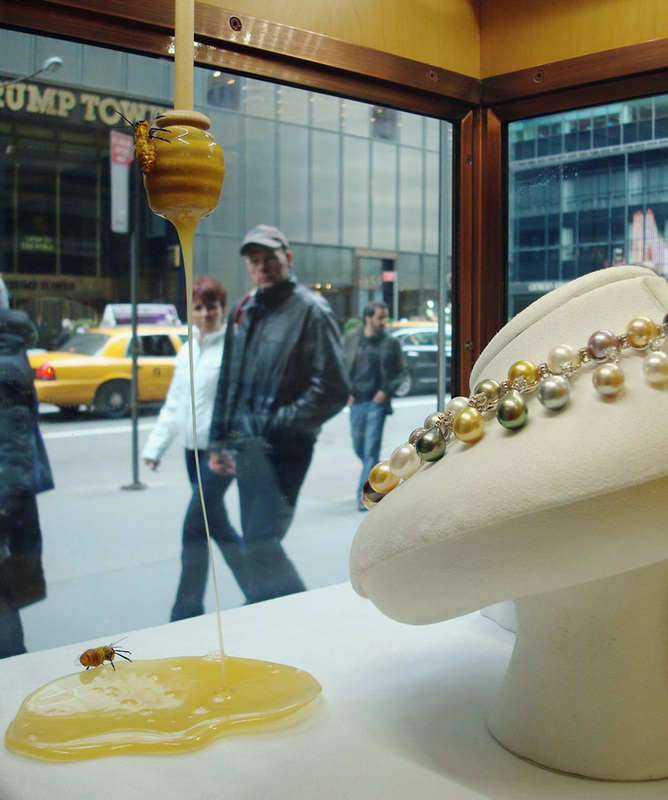 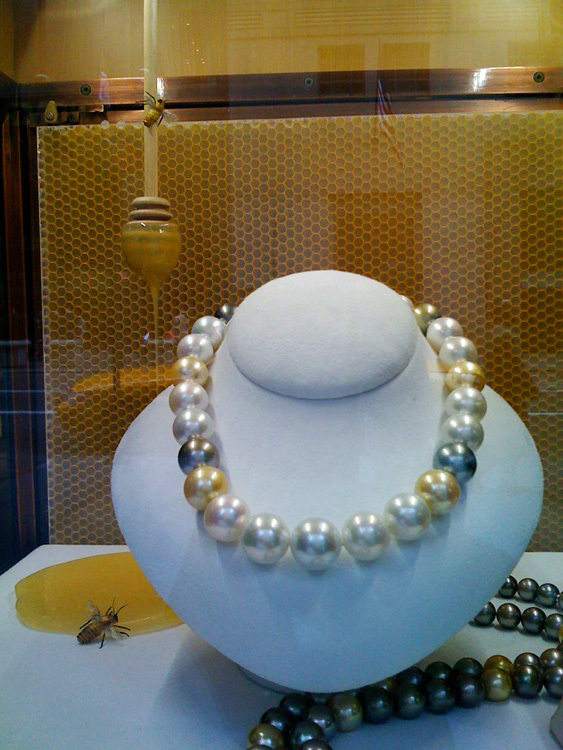 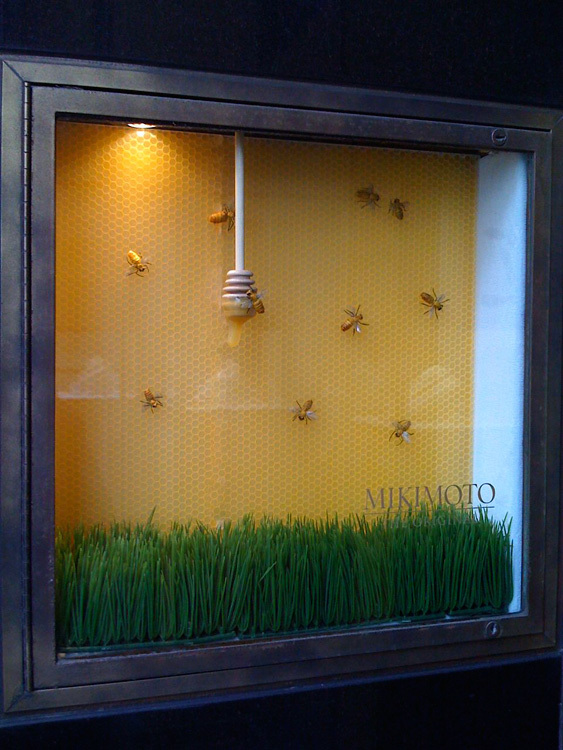 I feel proud to have created and supplied 50 realistic honeybees suitable for Mikimoto Pearls spring window displays, in Manhattan and Beverly Hills. 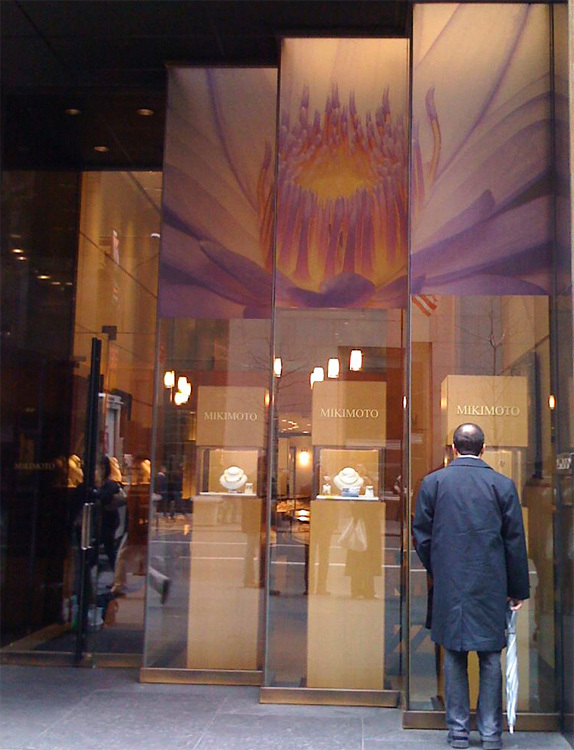 The displays look gorgeous! 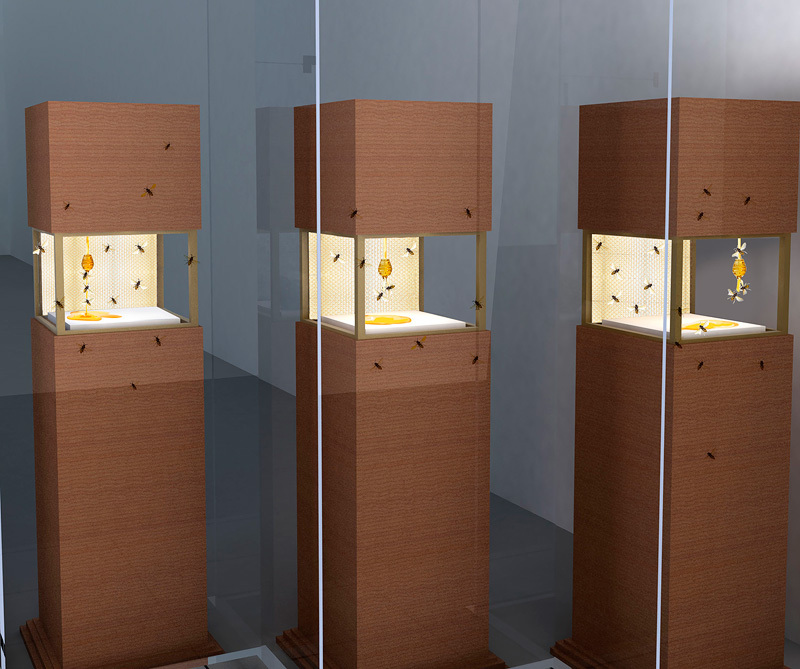 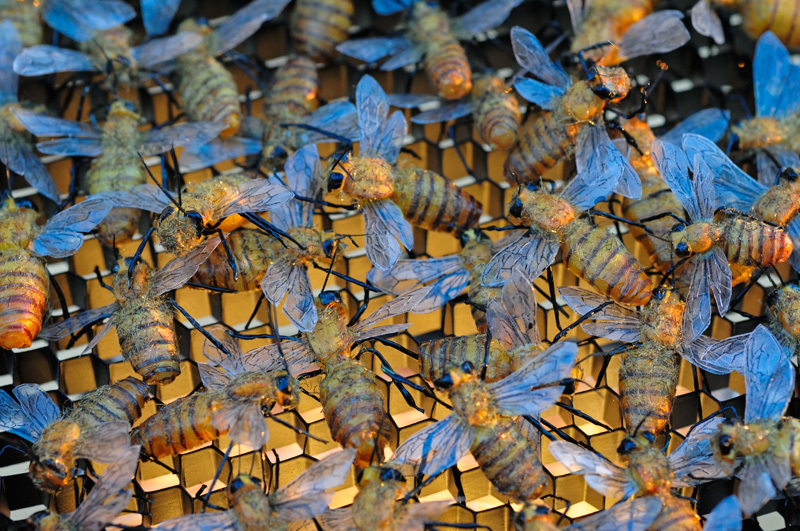 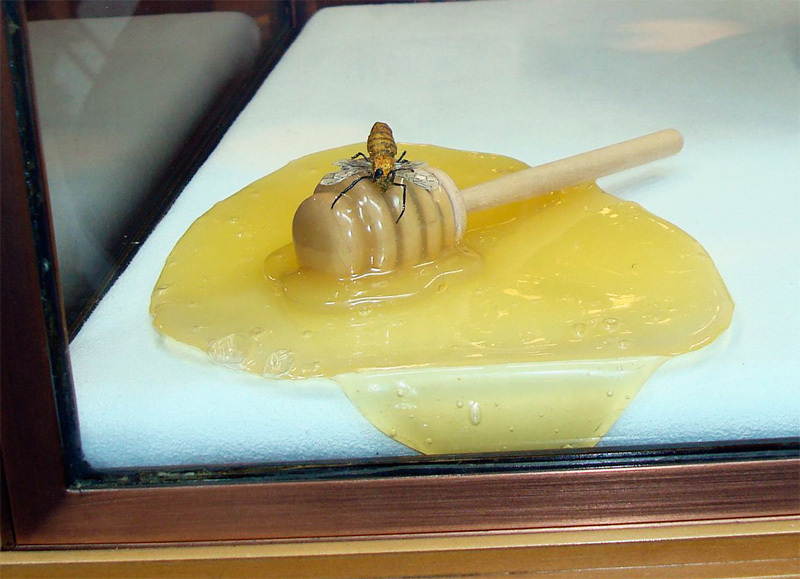 Bees are also on display at the Beverly Hills Hotel and Beverly Wilshire Hotel, beginning in mid April.